If you have any questions about how to rid those troublesome eye problems — bags and dark rings under the eyes; wrinkles and fine lines — fill in the form below and hit “Send” to shoot us an Email. 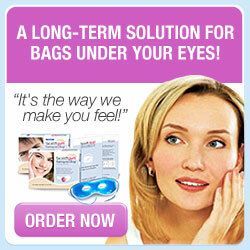 For enquiries on our website at eyesthetic.org, editoral and advertising considerations, you can use this form too. We endeavor to reply you within 24 to 48 hours; usually it’d be sooner. Thanks for contacting us. In case you have queries or questions about your order of products represented on this website, kindly contact the vendors directly. You should refer to the contact info they have provided you during the order process. As the vendors do not disclose your personal details to us — which is in keeping with strict privacy and transparency policies — please understand we are limited in our capacity to assist you further.